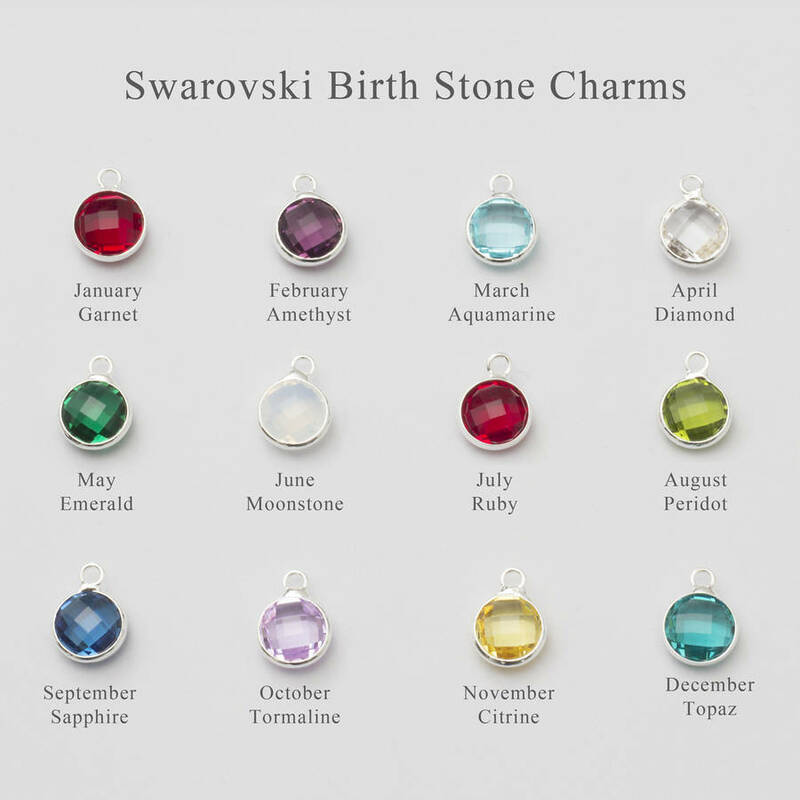 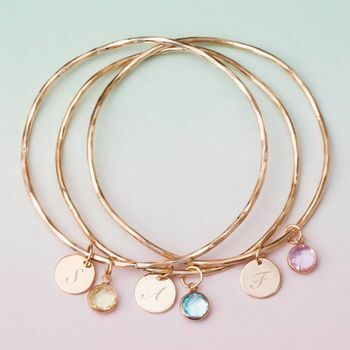 The personalised intial disc and birthstone bangle is a delicate silver or rose gold wave bangle with an engraved disc charm and Swarovski birthstone. 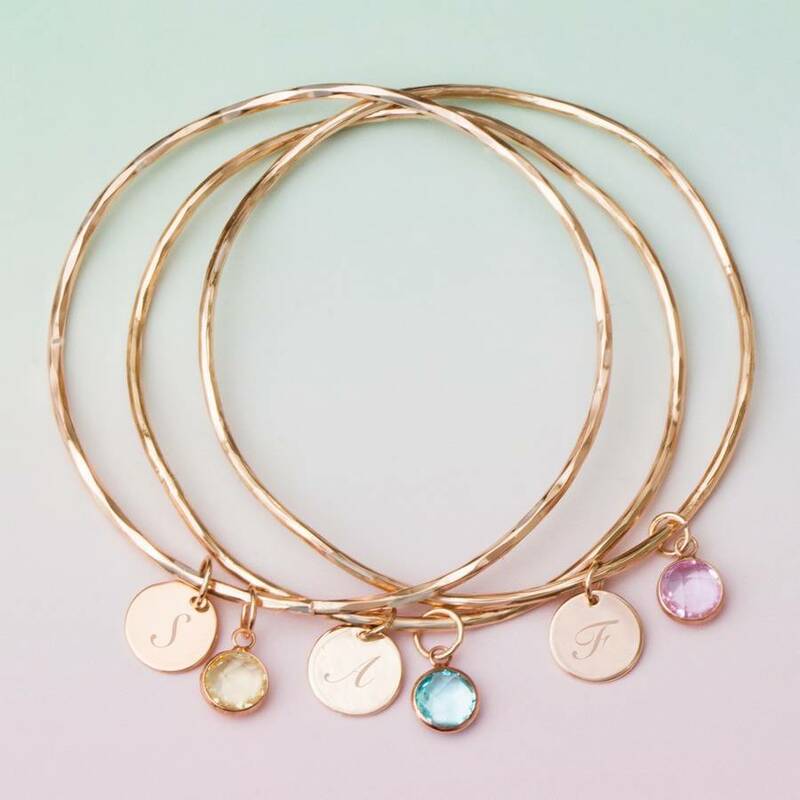 The personalised initial birthstone bangle is a stunning contemporary design that will take you through the day into the night. 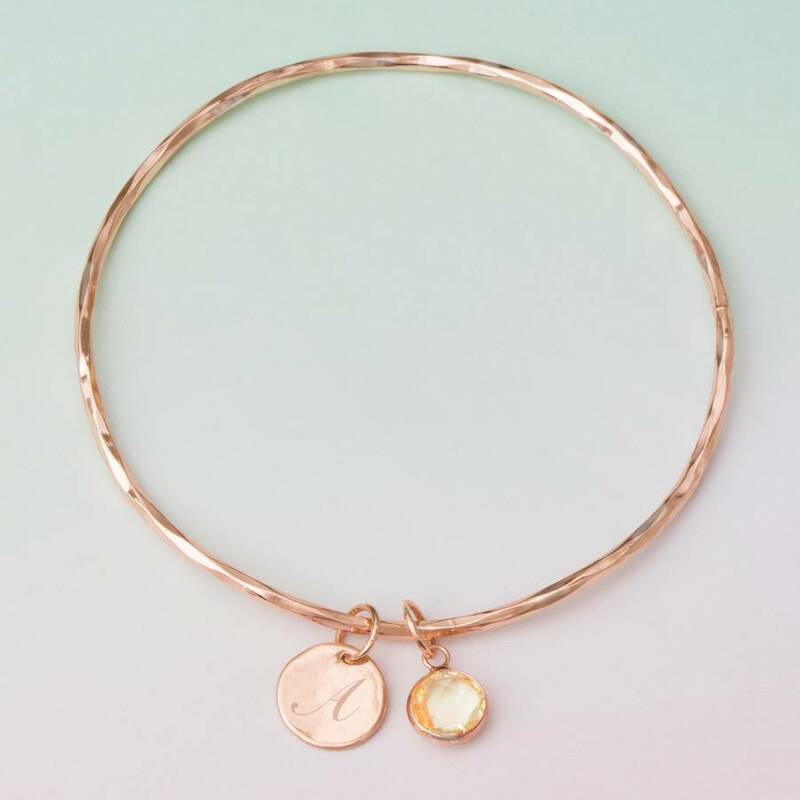 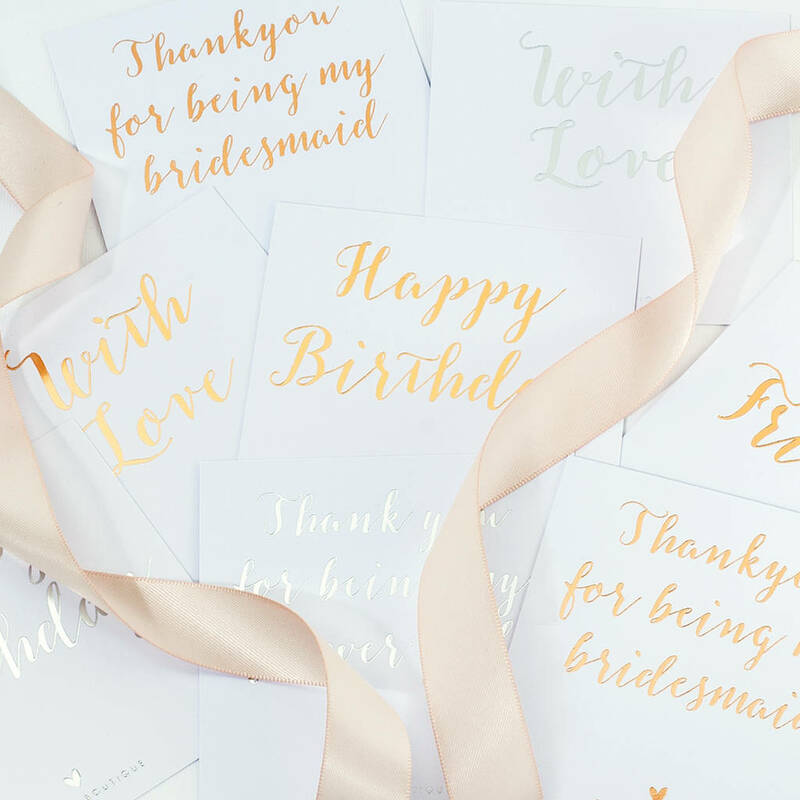 A gorgeous present for a loved one or a well deserved gift for yourself!